State Bank of India (SBI) invites the Application from eligible candidates for the recruitment of Senior Manager (Product Specialist) Posts, further details are given below. 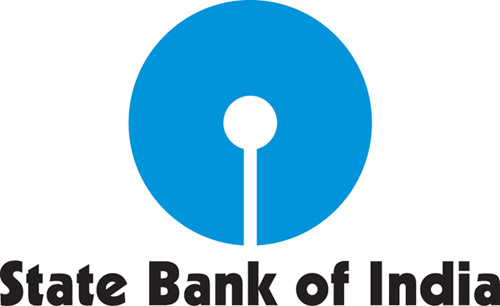 State Bank of India (SBI) invites the Application from eligible candidates for the recruitment of Permanent Part-Time Medical Officer Posts, further details are given below. Educational Qualification and Experience Details: MBBS Degree from a recognized university with relevant experience. Application Fee: Rs.600/- (Rs.100/- SC/ST/PWD). Demand Draft should be drawn in the name of CRPD, State Bank of India payable at Mumbai. State Bank of India (SBI) invites the Application Form from eligible candidates for the recruitment of Specialist Officer Posts, further details are given below. State Bank of India (SBI) invites the Application Form from eligible candidates for the recruitment of Specialist Cadre Officer Posts, further details are given below.